In less than a week, one of my best friend is getting married. I am happy for her obviously, but on the other hand, I feel that time is just passing too fast. I sometimes can't believe that I am already on the stage of marriage age since I received several wedding invitations from my friends who's around my age. Furthermore, I often feeling confuse on what to wear to the wedding since my wardrobe is mostly filled with casual wear. I guess I am not the only one, right ? 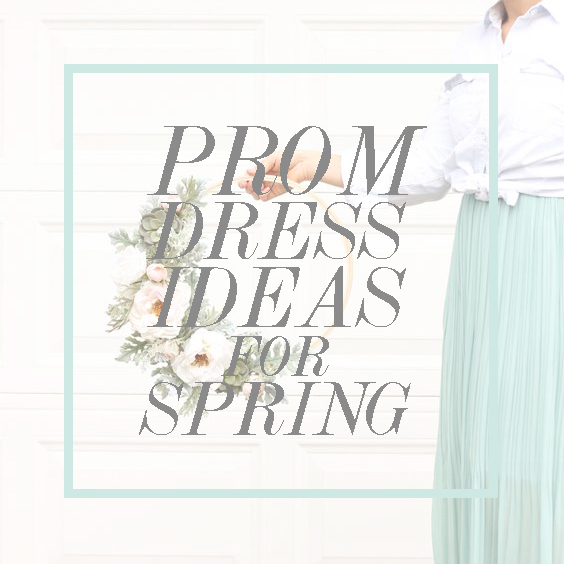 However, after some experiences and research, I found some good ideas on what to wear to wedding reception which I think perfect for spring. Together with Simple Dress , here I enlist them special for you who has same struggle with me. This year's spring is all about pastel colors. Besides it gives bright, happy mood to the one who wear it, it's also quite versatile, and also timeless. Top and bottom is a great choice if you intend to wear the it more than once, because you can always mix and match it with another style. Top with different bottom or the opposite. Remember that it would be better if you choose lighter color or monochrome because they're pretty much easy to be paired. These are some really cute choices. These are some wonderful dresses. Surely will make a statement. I like the idea of the two piece dresses. Something a bit different than what you're used to seeing for prom!